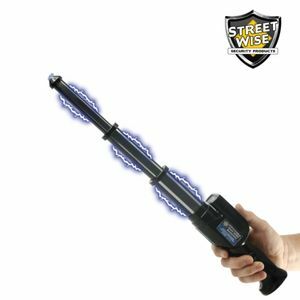 For those who want to defend themselves from a safe distance the Streetwise 3000K Expandable Rechargeable Stun Baton with light is the perfect choice. 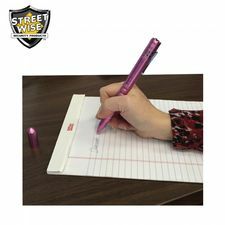 It extends from 12.5 inches to 21 and one-quarter inches with the touch of a button to surprise a potential attacker. 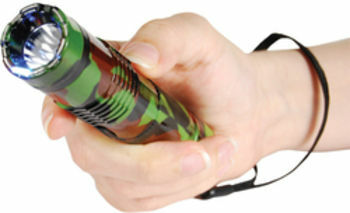 As a bright electric current pulsates up and down the top 12 inches it creates an intimidating electrical sound that can often stop a would-be attacker in his tracks. 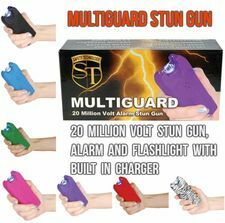 If the sight and sound of the electric current are not enough to stop him a jolt from the 3000k stun gun certainly will! 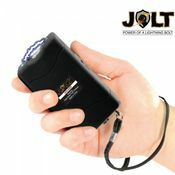 In addition to the powerful 3000k stun gun this unit also features an ear piercing 130 decibel alarm and a super bright LED flashlight. 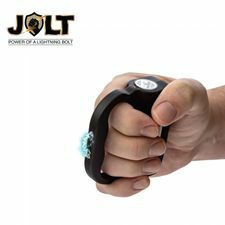 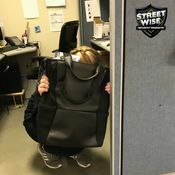 These three levels of protection allow for self-defense by sounding the powerful alarm, blinding the attacker with the light or using the stun feature. 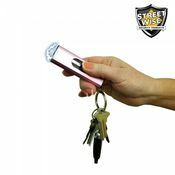 The Streetwise 3,000,000 Expandable Stun Baton with Light is rechargeable; AC adapter for recharging is included. 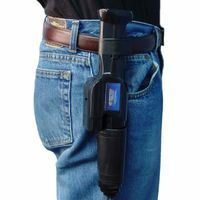 A holster with belt loop is included for easy carrying. 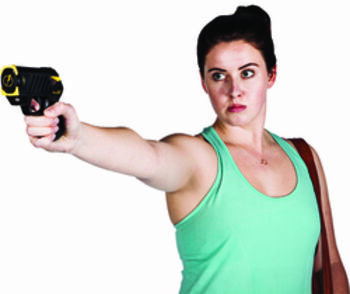 A safety switch prevents accidental discharge. 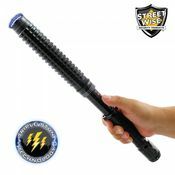 Streetwise Security stun batons are of the highest quality and come with a life time warranty.